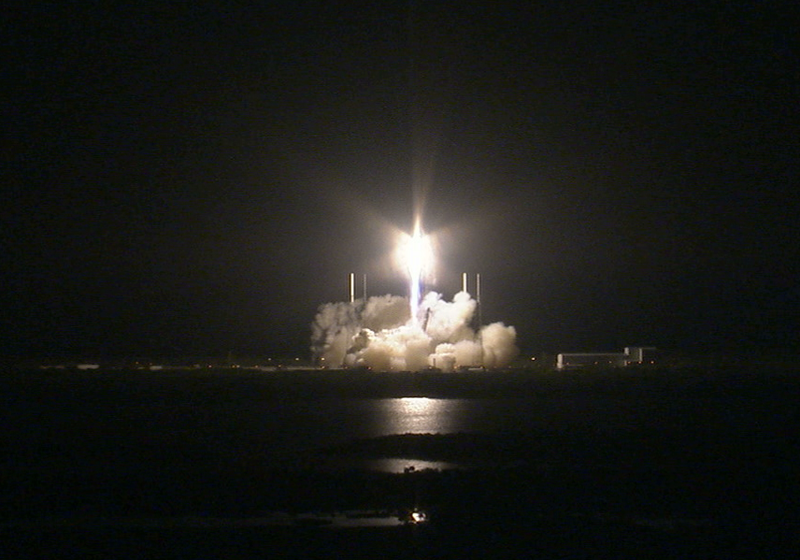 At 4:47 am EST the SpaceX CRS-5 Falcon 9 rocket and Dragon spacecraft lifted off from Cape Canaveral Air Force Station, Florida. The 17 student research experiments comprising the SSEP Mission 6 to ISS Yankee Clipper II payload were aboard. Also aboard were 28 mission patches to accompany the Mission 6 experiments, which were selected from 8,030 submitted across the Mission 6 communities through SSEP art and design competitions. 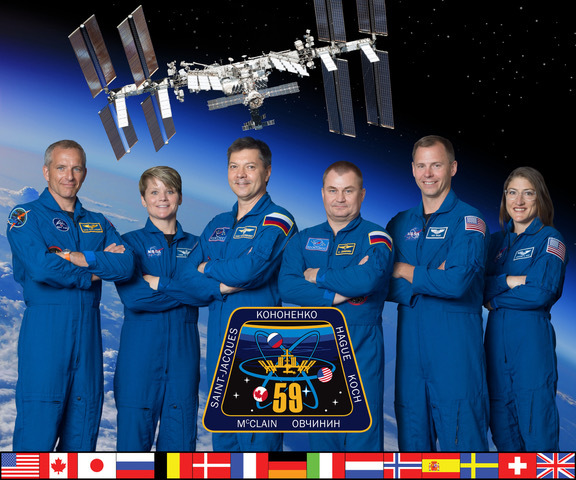 An additional 23 mission patches for Mission 5 were also aboard, which were selected from 7,169 submissions across the Mission 5 communities, but did not make it aboard the Mission 5 flight in July 2014 on Orb-2 as part of the Mission 5 Charlie Brown payload. In case you missed this mornings very early launch, you can watch below. The Dragon spacecraft is scheduled to be grappled at the International Space Station at 6:12 am EST by Commander Barry Wilmore.